Great if you have Adobe CC. Comes included. 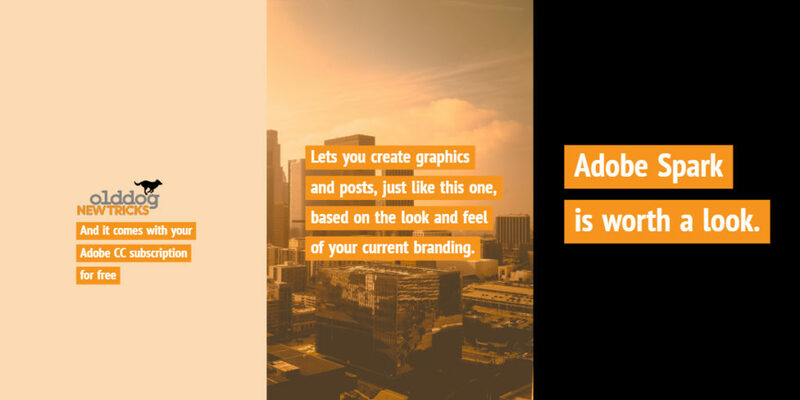 Easy to make digital content that matches your brand.